Immigration to Romania refers to the conditions which must be met for the entry, stay and exit from the Romanian territory by foreign citizens, as well as to the rights and their obligations in these circumstances, at the same time regulating the terms of the entry in Romania of citizens of a Member State of the EU, the European Economic Area or of the Swiss Confederation. EU / EEA / Swiss Confederation citizens can enter Romania through any border crossing points by presenting a valid national identification document, but their stay for a period exceeding three months entails the obligation to register the residence. Foreigners, under the regulations of immigration in Romania, are represented by people who do not have Romanian citizenship or nationality of another Member State of the European Union, the European Economic Area or of the Swiss Confederation. Foreigners wishing to travel to Romania for a short period of time may require the entry in Romania for reasons other than immigration, with the right to an uninterrupted stay or stays not exceeding a period of 90 days, during any 180 days prior to each day of stay in Romania. 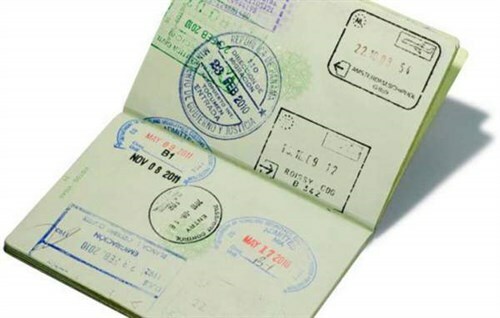 The short-stay visa can be issued with one or more trips and is granted on condition of the fulfillment of several criteria established by law. Equally, foreigners can be granted the right to long term stay in Romania both as a family member of a Romanian citizen, and for other purposes. you can obtain a long-term residence permit in Romania. Our attorneys are fully committed to each step of the way, making your transition a smooth process so you can focus on the reason for your long term stay in Romania. Family reunification is an important aspect of the Romanian immigration law and the Romanian legislation clearly and unequivocally defines the terms under which a person can achieve reunification by third country nationals or Romanian citizens, all the same regulating the steps to be taken in order to obtain the permit and visa required under these circumstances. access to public goods and services. 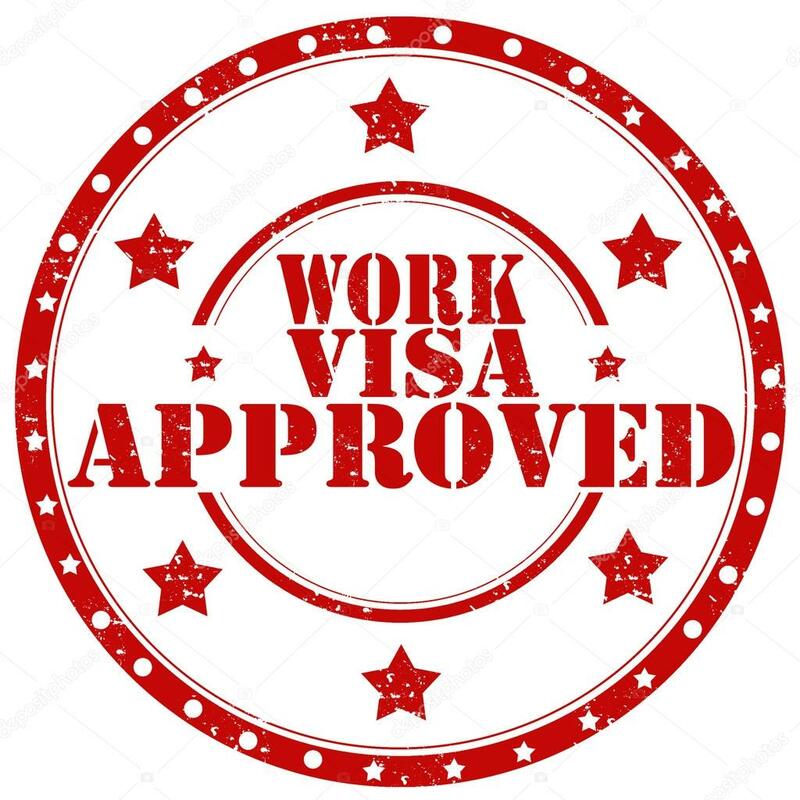 Since we are aware that getting a visa in Romania can be a rigorous and thorough process alongside all the terms and conditions that must be met as an applicant especially when you are not familiar with the procedures and the Romanian and European legislation on the matter, the team of lawyers from Darie, Manea & Associates is dedicated to serving the needs of its customers. We make sure that you understand all the steps of obtaining the necessary permits as our attorneys explain the conditions, your rights and obligations as they are mentioned by the law. 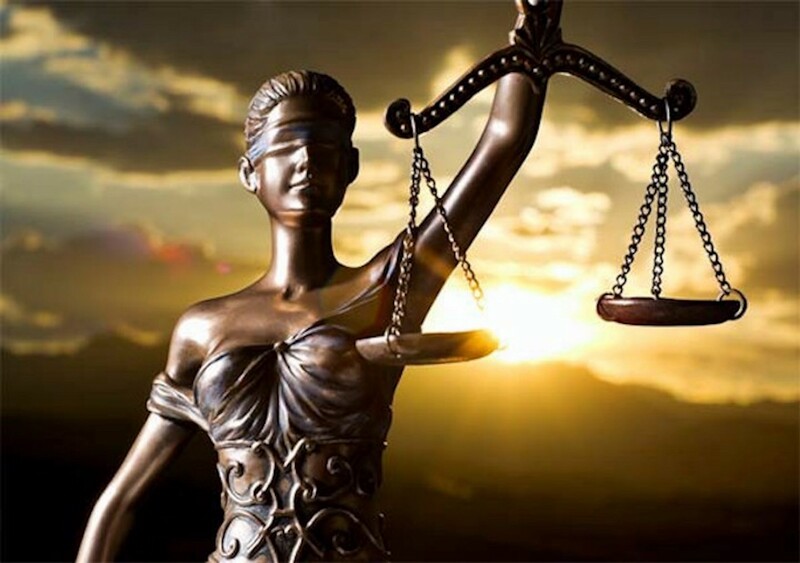 Our lawyers will provide specialized legal advice tailored to each client’s particularities, as well as representation before competent authorities. Marcela Manea is one of the managing partners of Darie, Manea & Associates law firm, practicing law for about 10 years. Although Mrs. Manea owns extensive experience in many areas of the law, one of her main passions remains the Romanian immigration law, having her engaged in providing consultation and successfully solving numerous cases in this area of practice. Mrs. Manea, alongside all the lawyers from the Darie, Manea & Associates team, is motivated by the satisfaction of each of our clients so that every applicant can obtain their visa and can enjoy their stay in Romania. In case you wish to visit Romania, do not hesitate to contact us for legal advice. Our lawyers will handle all the necessary formalities so that you can focus on the purpose of your stay in Romania. Contact us now for more information and to schedule an appointment with our immigration lawyers from Bucharest.